"Envío rápido y además bien embalado. Gracias!!" 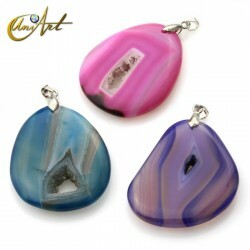 Pendant of rough Pirite. Medium weight: 7,0 grs. 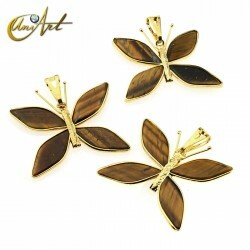 Medium size: 20 mm x 15 mm x 15 mm. 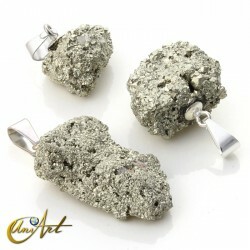 The Pirite is an of the most popular amulets for which want to attract money. 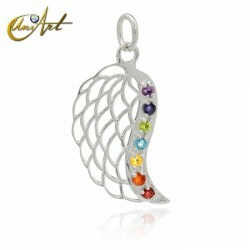 Sale of handmade pendants made with semi precious stones and natural gemstones. The sizes and shapes of these beads and bijouterie are varied, so they can be points, hearts, higa (fists), circles and tumbled stones. 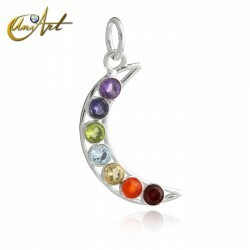 These pendants are ideal for the chakras and are accompanied by the meanings and properties of the different stones with which they are made and what are their qualities. 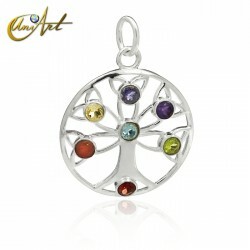 Our pendants are handcrafted with various crystals and semi precious stones like onyx, rose quartz, agate, tourmaline, unakite, jade, jasper, white quartz, etc. Professionals: consult in the wholesale area how to buy with wholesale prices.